THE Queensland Greens candidates for Rockhampton and Keppel have surfaced to throw their unique perspectives into the mix of CQ's frenetic state election campaign. 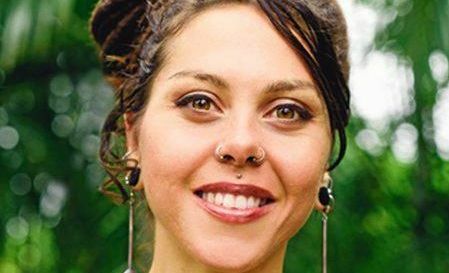 Rockhampton's Greens candidate Kate Giamarelos said it was her passion for the health and welfare of the people, animals, and the environment is the reason drove her to stand with the Greens in this election. Formerly of Toowoomba, Ms Giamarelos, 30, moved to Rockhampton in 2004 to study education at CQUniversity and after 13 years considers herself a local. She has worked for a number of small businesses in Rockhampton before returning to CQU to study Exercise and Sport Sciences. "I'm proud to represent the Greens in the state election, I just want to contribute as much as I can to the future prosperity of this city,” Ms Giamarelos said. "Queensland is facing high unemployment with successive Liberal and Labor governments failing take full advantage of our natural commodities. She said the Greens, who weren't beholden to corporate donations, would propose to end taxpayer-funded subsides, saving $26billion over 5 years and increase of mining royalties from 7 per cent to 18.75 per cent, ensuring they paid their fair share. "I will work to ensure that money comes back to the regions to fund our public infrastructure, hospitals and educational facilities,” Ms Giamarelos said. "Furthermore, we propose Rockhampton be at the forefront of the transition away from coal to renewable energies. She said the design, construction and maintenance of publicly-owned wind and solar power generation would bring much-needed employment to the region. 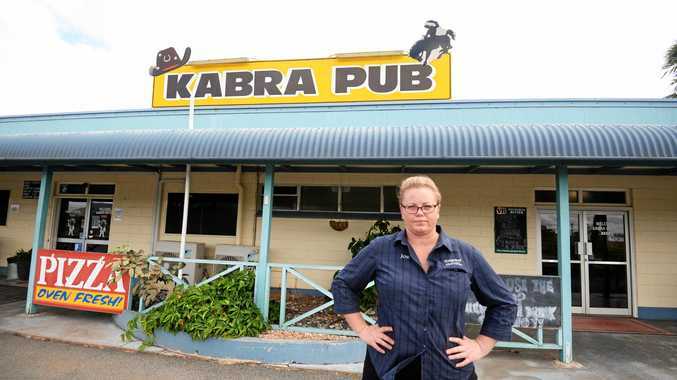 "I believe Rockhampton has great potential to be a service and cultural hub for the region,” Ms Giamarelos said. "Health services are vital for a community to prosper. I am committed to supporting expanding world-class health services for the region, including access to mental health and family services. "I support developments that protect our natural assets such as the Great Barrier Reef - and will work to foster local business committed to making Rockhampton a healthier, happier place to live and work. Clancy Mullbrick was proud to be announced as the Greens candidate for Keppel, a beautiful part of the world where he grew up, surfs, sails, studies, works and started a family. Mr Mullbrick has travelled extensively and had a diverse work history in construction, security, tourism, hospitality and education. "I'm currently a horticultural farm hand and find the outdoor lifestyle a good fit for me,” he said. He identifies his passion for politics as well as a strong sense of social and environmental justice from being raised in a political household. "Education has always been important to me,” he said. "Endeavouring to better ourselves as people within the community as well as through our intellectual contribution to society is something we all should strive for. "Investing in the upcoming generation's ability to make educated choices for our future is an investment in everyone's interest. We need smaller classes and more teachers. He supported building publicly-owned clean energy like wind and solar and facilitating community-owned clean energy instead of letting the private market take control of the energy system. "This will create thousands of jobs across the state and give us energy and economic security,” Mr Mullbrick said.